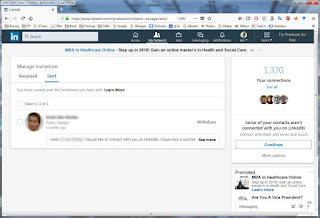 In a recent post (here), I posted a "How To" for getting rid of those huge lists of LinkedIn (LI) mined contacts carried over from our mobile phones. However, that doesn't get rid of any invitations that LI may have obligingly sent on our behalf, which we may be inadvertently spamming people with. Oops. 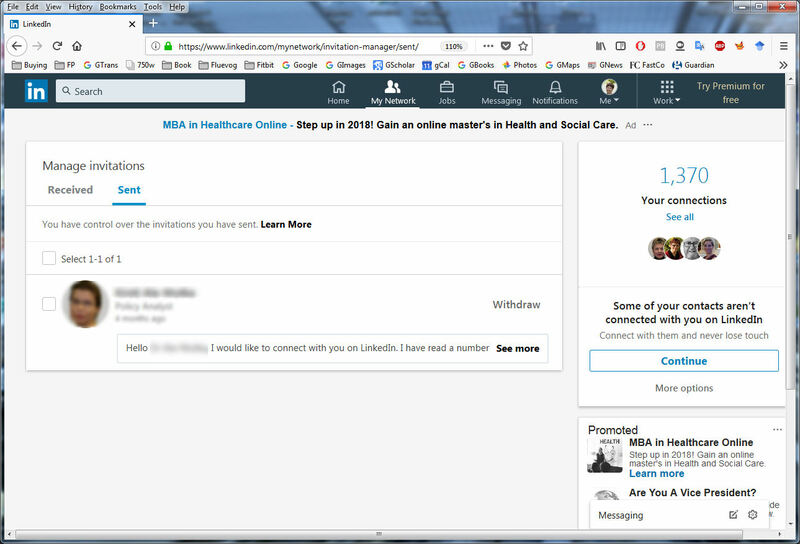 Select the invitations that you don't want to keep sending.